Do you love a classic Trance? Join to COLOVE Sunrise and only taking the best from us! COLOVE Sunrise presents. 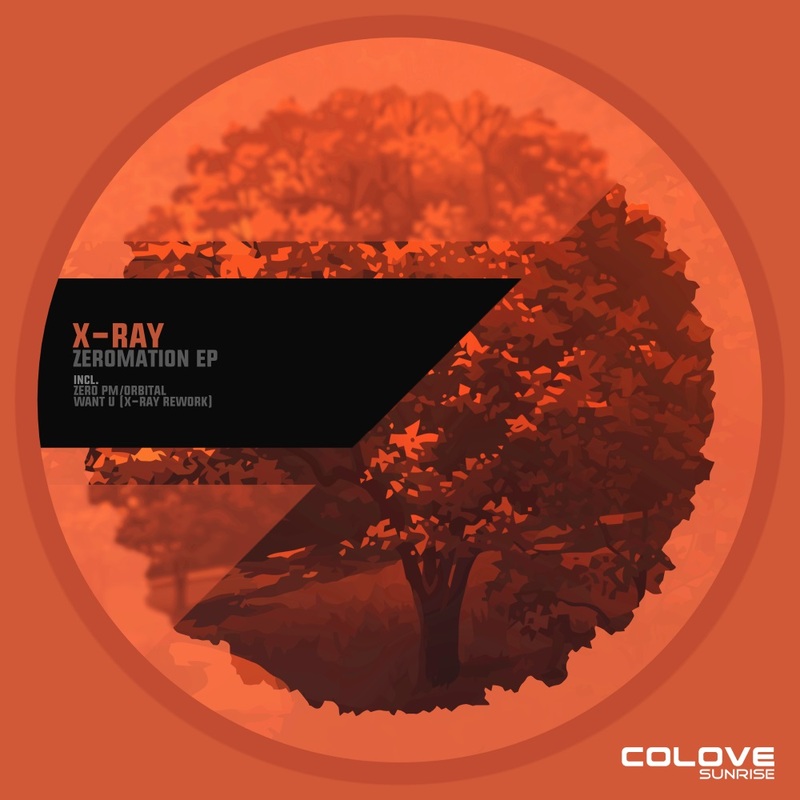 Beautiful Tech/Psy/Classic Trance EP album from musical producer X-Ray with title “ZEROMATION”. ‘Zero PM’ which is a metallic psy Trance track with tech elements and voice cuts. ‘Orbital’ psy Trance track with tech elements is powerful, melodic and downright awesome. ‘Want U’ is pure feel-good from tech/psy Trance. High energy, melodic and clever FX throughout, you’ll want to listen to this again and again. These three tracks are a must-have! Listen as life in musical paints looks! Enjoy!